Company Profile - Shin Li Foundry Ltd. Since 1978, SHIN LI FOUNDRY LTD. specializes in casting items with our own in-house casting foundry and processing factory. With a focus on quality assurance, customer service, prompt delivery and competitive pricing, we are one renowned company in this industry producing brake drums, brake hubs, brake discs, flywheels, and manifolds, water pumps for aftermarket truck and bus use, supporting Japanese commercial vehicles like Hino, Isuzu, Fuso and Nissan UD as well as Scania, Volvo, Man BPW, SAF, ROR, YORK, APL etc. 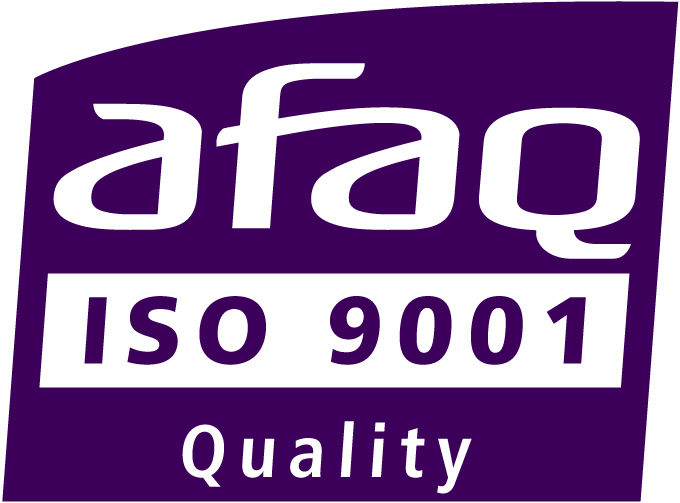 All manufacturing process is carried out in Taiwan under the strict supervision of our QA department. The service networks of SHIN LI FOUNDRY LTD. spread all over the country. Except Chiayi headquarter, we also have branches in Taipei, Hsinchu, Taichung and Kaohsiung. Moreover, the distributors is found everywhere in Taiwan. SHIN LI FOUNDRY LTD. produces various casting items for domestic renowned companies and we also export to Hong Kong, Japan, Australia, Europe, Middle East, Africa etc. 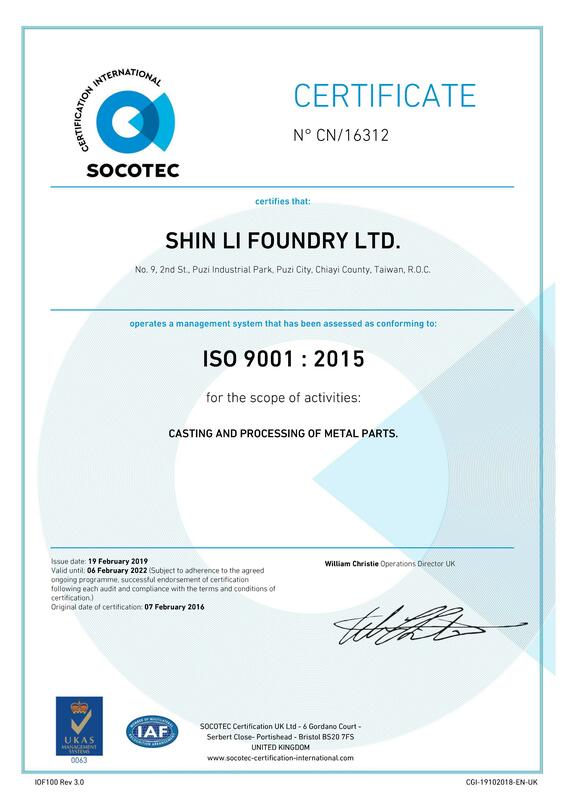 SHIN LI FOUNDRY LTD. has passed ISO 9001:2015 certificates.